The novel, written by Bram Stoker, is highly popular in North America, and there have been countless movies, TV shows, and other forms of entertainment based upon this novel. 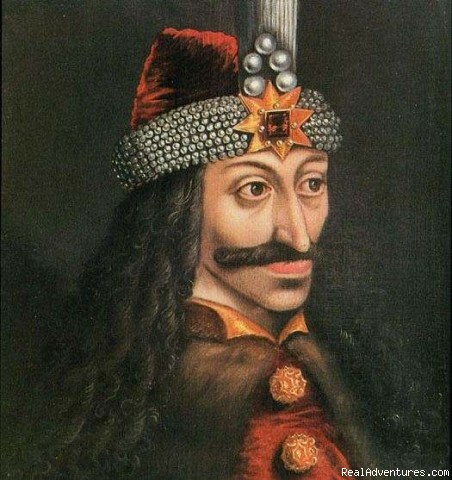 Count Dracula, the character who made Transylvania famous, is based on a real person. The novel also made a castle famous, but the central character, Count Dracula, did not exist. Due to the book's popularity, the cover of the novel Dracula has changed over time. These three are some of the "faces" of the novel over the years. 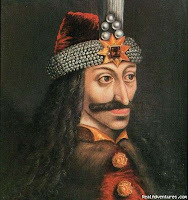 The first novel was a simple outline -- a yellow cover with red writing, but after its success, most of the covers either had Count Dracula or Bran Castle on the front cover. What makes it more interesting is that the person writing the novel never visited the land he wrote about, but and instead he based his most famous interior on the catacombs of London.